I started knitting my first blanket, Stadium Blanket, in January 2009 and finished it that April. While I wasn't all that fond of the yarn, the finished project was warm and the perfect size to keep a lap warm. It wasn't long before I wanted to make another one. So, Giant Miter cast on to be both a gift for my mother and a stash busting project. At 40"x40", this single mitered square definitely ate yarn and I had to get several more skeins to finish it. The end project was definitely worth the work and the extra yarn. My mother was shocked when I surprised her with it one night. It shocked my dad too since, at first, he couldn't believe I had made it because it was so large. Despite finishing and gifting the mitered square monstrosity, I still wanted to knit another blanket and I spent hours on Ravelry looking at patterns. Eventually, I settled on the Hemlock Ring Blanket by Jared Flood. 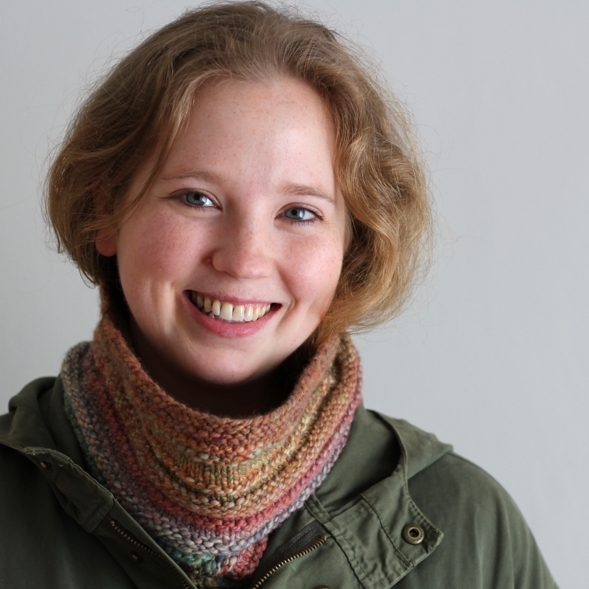 This pattern is quite beautiful but, when I first saw it last year, it didn't leap on to my knit list. It was pretty but not my style. However, in addition to being beautiful, it's also quite popular and I kept seeing them popping up on blogs. After seeing all that woolly, lacy goodness, the pattern definitely grew on me I couldn't help but want one for myself. So, when my birthday came along, my boyfriend gifted me with the yarn to make it in an earthy green. I've been off and knitting ever since. Officially, I started Hemlock, 3 days ago and it is such a fun knit besides from a couple of times when I had to tink back a couple rows because I forgot a single yarn over. I did eventually learn my lesson and started using stitch markers to distinguish repeats. Also, counting. Lots and lots of paranoid counting before starting the next row. Anyway, the Cascade Eco+ is working up wonderfully with softness and nice stitch definition. Its also stood up well to tinking. Hopefully, I won't have to do anymore of that.